The resources on this page are BlogAid approved. I recommend only products I use from providers I know and trust. Some items on this page are affiliate links. BlogAid is proud to be in association with the creators of all these products and delighted to offer them to you. The commissions support the free and helpful info you receive from BlogAid. Fast and reliable. Great for shared, reseller, and more. Super shared hosting with greater protection than most hosts. It’s worth paying the slightly higher price. Super managed VPS for large sites with high traffic. The Genesis framework is the only one I use and recommend. It’s also the framework preferred by my webmasters and designers. Solid and clean coding for fast performance, superior schema markup for SEO, and keeps pace with core WordPress changes. StudioPress child themes offer a super structural basis for your next design. Need help with your site revamp? UpdraftPlus is my go-to plugin. See my tutorial and comparison series on the different versions, including the Migrator add on that webmasters will find invaluable. Amazon S3 is super, duper cheap storage for your backup files. See my video tutorial on how to get an AS3 account and set up your bucket. 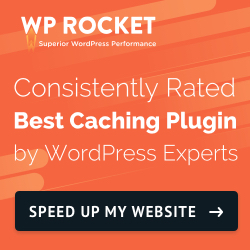 WP Rocket helps you create a fast site with all the extras, including lazy load, minification, and more. 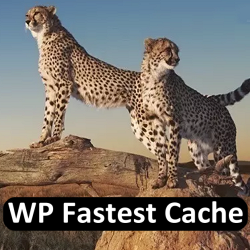 WP Fastest Cache has both a free and paid option and is a super choice for speeding up your site. Contact me to have it cleaned and secured. 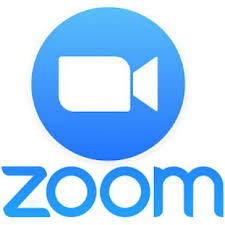 And it’s a whale of a lot cheaper than GoToMeeting, which I used for years.